Hungarian There are 4 products. 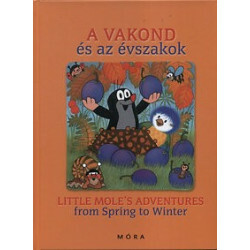 English/ Hungarian activity book for little children (aged 4+) that could be also used as a first English dictionary. 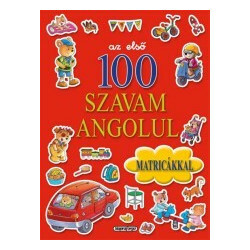 This book also contains bilingual stickers. Ideal for Reception classes and KS1 children learning their first English words. 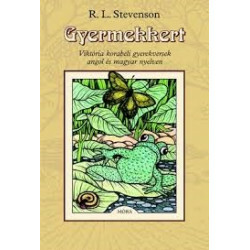 English/Hungarian book written by R. L. Stevenson. 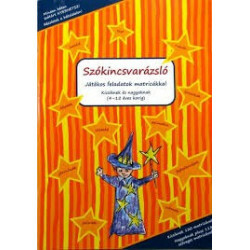 Ideal for KS2 children or high school readers.